You’re in good company if you aren’t comfortable reading a balance sheet. So create some separation from your competitors by following these 3 ways to understand and begin using your small business balance sheet. 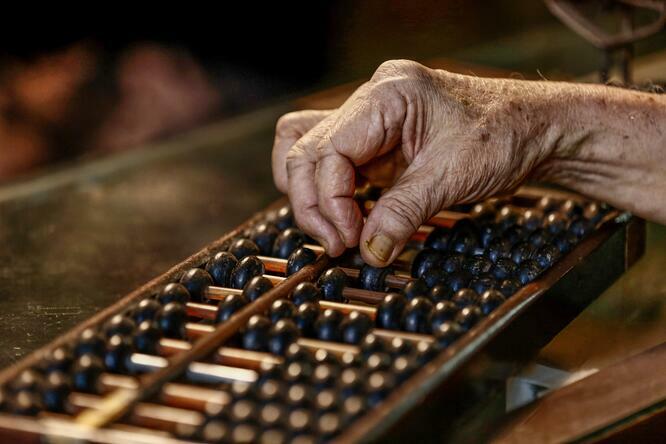 Think of the balance sheet as a snapshot of a financial point in time. Unlike other financial statements that summarize activity over a period of time (such as a week, month, quarter or year), a balance sheet shows the financial strength of your business at a specific moment. Just like an x-ray at the doctor’s office brings to light certain aspects of your physical health on the day of your visit, the balance sheet communicates your firm's financial health. Used in conjunction with well-designed income and cash flow statements, you’ll have the insights you need to make informed decisions. Learn the key terms required to understand a balance sheet. Assets = What your business owns. Whether it’s a delivery truck or a desk, an asset is owned by a business. Liabilities = What your business owes. Money owed to a bank or a vendor falls into this category. Equity = Everything else. The difference between Assets and Liabilities. 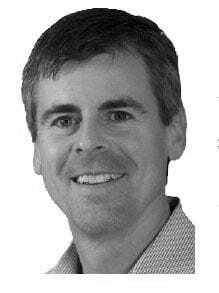 As its name implies, it must balance, one side of the balance sheet must equal the other. The simple formula is Assets = Liabilities + Equity. Just like your personal net worth, your company’s balance sheet must factor in what you own and what you owe. 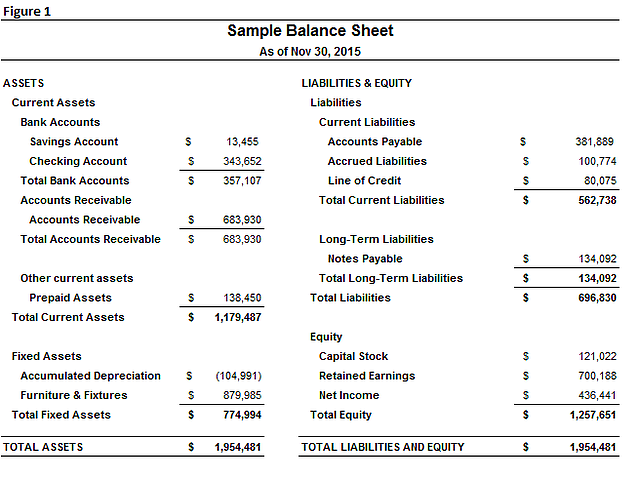 See sample balance sheet in Figure 1. While we only presented a single month’s balance sheet in Figure 1 due to limited screen space, we always recommend reviewing multiple months in a single view (eg: a monthly year-to-date balance sheet report). Seeing the changes from month to month or period to period tells you much more than a single point in time. Always be sure you or your finance team can readily explain big swings in balance sheet account values. Now that you have your arms around the basics, why is a small business balance sheet important to you? We all know your CPA likes to talk about it. But for 3 ways YOU can use it as a tool to run your business, read our last blog article here to find out how a few minutes each month can unlock its value for your business. We’ll explore the income statement (also known as the profit and loss statement or P&L) in our next blog article in a series on how to read and use your financials.